Half of the 560 units at the recent Le Quest mixed-use condominium launch were sold within hours of its launch last weekend. This is in Phase 1 of the Bukit Batok private residential project launch by developer, Qingjian Realty. Phase 2 will be launched at a later date. 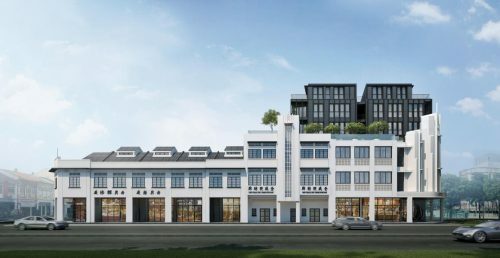 The development’s proximity to the Jurong Innovation District and Tengah Forest Town may have prompted buyers to pick off units at the project’s sales gallery over the last weekend. The sales gallery is now closed till the next launch. This promising buyers’ response comes following the sold-out Hundred Palms Residences EC launch in Hougang last month. 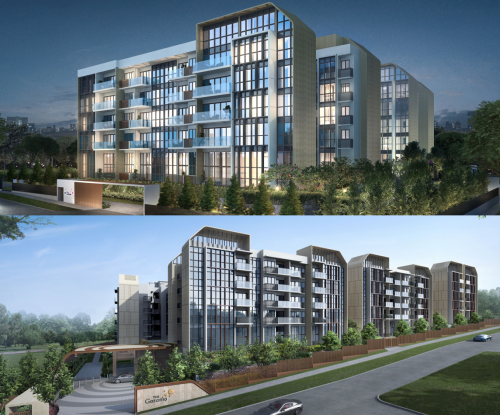 The lack of private home launches in the Bukit Batok area could also be another factor playing up demand for units at Le Quest. If numbers do tell all, then the 6,039 new private homes sold in H1 of this year greatly surpass last year’s 3,675 units by 64%. The estimated transaction numbers for Le Quest was projected to be 150, and the 280 and more units sold almost double that prediction. 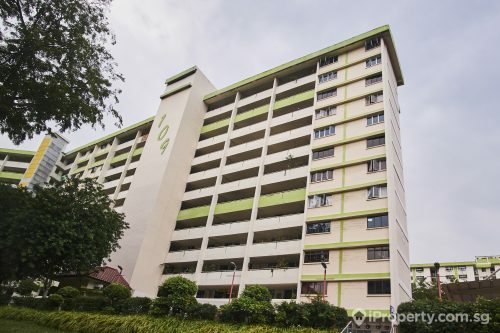 Smaller apartments were the selling point, with most buyers being Singaporeans. 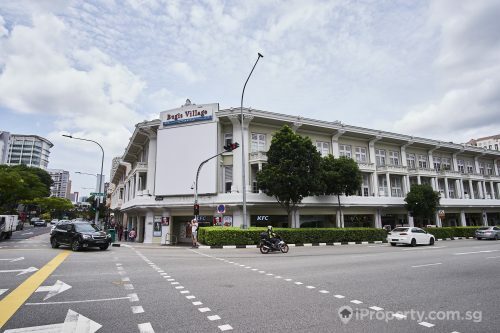 Many seem to have wisely considered the potential leasing market coming from the Jurong regional business and technology hub and its value-appreciation opportunities.